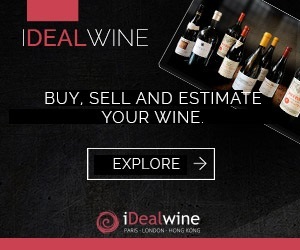 The first semester of 2018 has ended and between 1st January and 31st June 37,165 lots, or 74,000 bottles, were sold on the iDealwine auction platform, a 30% increase in volume compared to the first semester of 2017. Here’s a look at the highest-priced bottles to grace auction so far. We’ve delved into the iDealwine database to reveal the 50 most expensive bottles of 2018 and, unsurprisingly, Burgundy dominates the rankings, occupying 30 of the top 50 spots (60%). 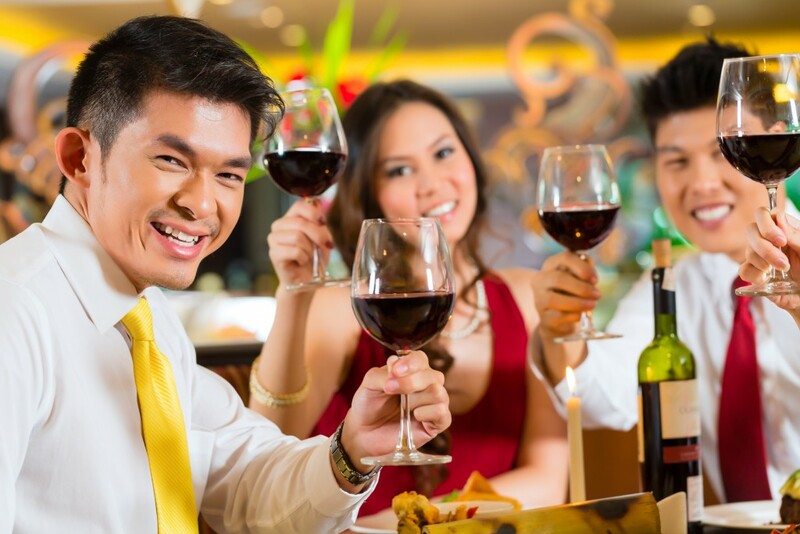 Bordeaux stands as second with 15 bottles (30%) and the Rhône as third with 3 bottles (6%), followed closely by Champagne with 2 bottles (4%). 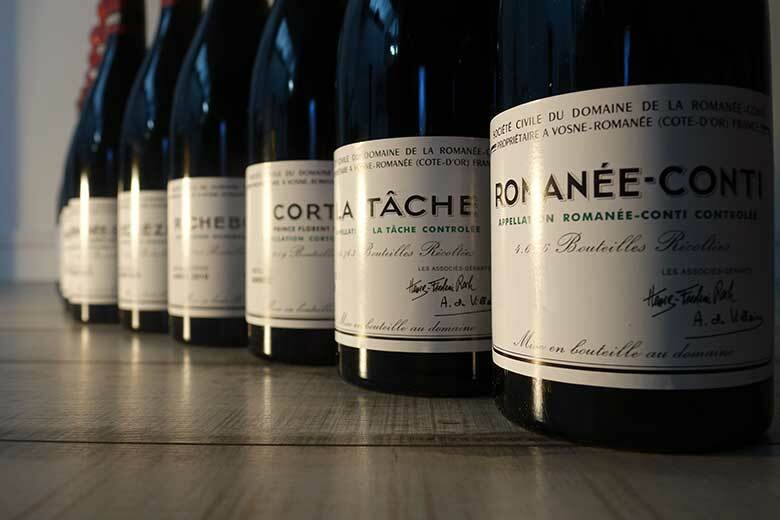 11 of the top 50 highest-priced bottles hail from the mythic Domaine de la Romanée-Conti and include the La Romanée cuvée but also La Tâche and Richebourg. This is a somewhat more subdued presence compared to 2017 where this domaine monopolised exactly half of the rankings! Mature vintages dominate here and some of the cuvées have seen significant price increases such as La Tâche 1990 (+42%). 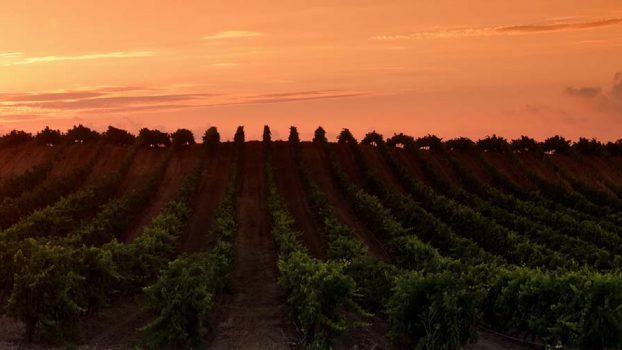 Aside from the mighty DRC, the rankings are a good overview of the stars of the Côte de Nuits: Domaine Leflaive, Leroy, Henri Jayer, Georges Roumier, Coche-Dury, Liger-Belair, Jacky Truchot, Armand Rousseau and Domaine d’Auvenay. Most of these bottles saw their price estimates soar, notably Henri Jayer’s Echézeaux 1986 (+112%), the Corton Charlemagne 1997 from Coche-Dury (+102%) and the Bonnes-Mares 1999 from Domaine d’Auvenay (+150%). Bordeaux mostly owes its presence in the top 50 to large format bottles. Nine of the 15 most expensive Bordeaux sold so far in 2018 are large formats. Only lots of Petrus and a Château Latour 1982 make it in the top 50 without this advantage. What’s more, Bordeaux sits in the middle or bottom of the rankings. Nonetheless, and credit where credit’s due, a magnum of Ch. 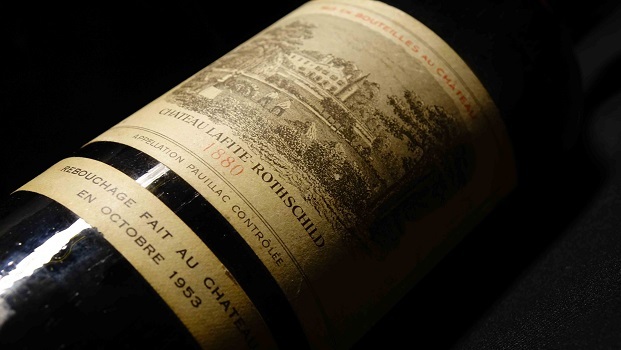 Mouton Rothschild 1945 is the highest-priced bottle to have sold on the online auction platform in 2018 so far at €15,808. Petrus is once again the force to be reckoned with and out of the 15 Bordeaux in the top 50, eight come from this prestigious domaine (against nine the year before). As well as the magnum of Mouton Rothschild, three bottles from Château Latour and three from Château d’Yquem are also present. Note that the Sauternes would not have made it into the rankings if it weren’t for the fact that they come in imperials. Despite a few impressive price progressions, such as Château Latour 1982 (+37%), variations generally remain under the 20% threshold which confirms the market trends that we have observed over the year. The WineDex Bordeaux has had a far more stable evolution over the last few years in comparison to the WineDex Burgundy and WineDex Rhône. The three most expensive bottles from the Rhône, and the only bottles from this region that make it to the top 50, are all the rare Ermitage Cuvée Cathelin from Jean-Louis Chave. Present in the 1990, 2003 and 2009 vintages, this ultra-rare cuvée has seen its price sky rocket over the past three years and it doesn’t show any signs of slowing down. The 2009 vintage, the 3rd highest priced bottle of the semester saw its price progress by more than 300%! Sought out for its quality, the popularity of this wine can also be explained by Jean-Louis’ decision in 2014 to halt all commercialisation of this wine. The only way to taste it is at the domaine…or to buy it at auction. Once again, Champagne only features in the top 50 thanks to large format bottles: the two Krug Collections (1959 and 1969) present are both magnums. Nonetheless, it is not usual to see Champagnes fetch such prices. The success of these two bottles is down to the reputation of the domaine and their very old vintage. These rankings will no doubt change as the winter season and we expect exciting results from some of the lesser-known regions too. Watch this space.